These keto carmelitas are going to blow your mind. 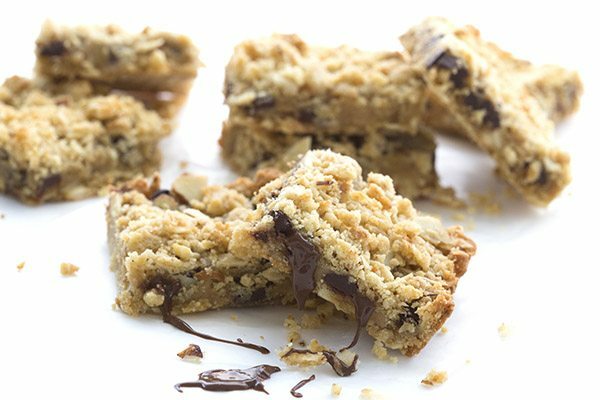 Heavenly low carb “oatmeal” bars filled with sugar-free caramel and chocolate. 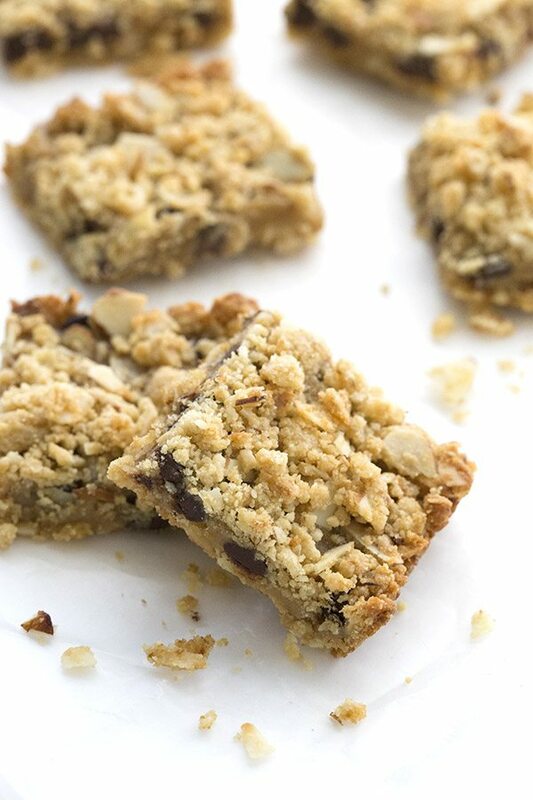 Hard to believe this grain-free treat isn’t made with oats! The first time I ever tried carmelitas, I may have swooned and fallen to the floor. I am not exactly sure where I was, but if recollection serves me properly, I was visiting my sister in law in Bar Harbor, Maine. It’s possible that she made them herself (she’s quite a good cook and her last name is Baker, after all) or she may have picked them up at one of the local bakeries. Usually I remember details like this very well but I do believe I was so overcome by the delicious, oat-y, caramel-y, chocolate-y crumbliness in my mouth, all other senses faded away. I was transported. I was in my own little world, savouring every morsel, every crumb, unable to think beyond the sweetness in my mouth. I was in deep. Way over my head. If you’ve never had a carmelita, let me tell you a little bit about them. 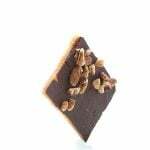 Conventional carmelitas are made with a crumbly oat and brown sugar crust, and are filled with caramel sauce and chocolate chips, with a top layer of the same crust. Can you see why I fell so hard and fast in love with them? I do love oats in baked goods, the way they make things so crumbly and delicious. I miss oats, I miss them a lot. But I don’t miss them enough to actually eat them and mess with my blood sugar. Oats are lovely but they are not lovely for me. And presumably not for you either, since you are reading a low carb, grain-free food blog. So is it sacrilege to make carmelitas without oats? And how to get that crumbly quality, the sort that has little bits falling off as you cut them? The little crumbly bits are sometimes the best part. How they fall back into the pan or onto your plate, and you lick the tips of your fingers to press into them and lift them into your mouth. Exactly how does one achieve that perfect crumble without grains? Oh ye of little faith. I am nothing if not resourceful when it comes to low carb baking. And I have come up with the best keto replacement for oats. There was a time when I needed shredded coconut but I only had flaked. So I popped that stuff in my food processor to chop it up more finely. I noticed an oatmeal-like texture to the item I was baking, so I filed that little tidbit away in my brain for future use. When I decided to tackle low carb carmelitas, I used both flaked coconut and some sliced almonds. I processed them just enough so that they resembled oats in size, and added them to my crust mixture. Um, not to brag or anything but…NAILED IT! Look at that topping…doesn’t that look like oats to you? Now all you have to do is add some butter, some almond flour, some low carb sweetener, and a little bit of coconut flour to make it even more dry and crumbly and you’ve got yourself the perfect keto “oatmeal” crust. But you don’t stop there. Oh no. You go and make my amazing keto caramel sauce. Go on, just make it! You won’t regret it for a second. You will want to just spoon that sauce straight into your mouth. But be sure to save enough for your low carb carmelitas! Now that you have all the pieces of the puzzle, you can put together your carmelitas. Put down a first layer of the crust and press it firmly into the pan. Then sprinkle with some sugar free chocolate chips. You could also chop up a low carb chocolate bar or even use my homemade sugar free chocolate chips. They would work perfectly here. Pour your keto caramel sauce over that and sprinkle with the remaining oatmeal crust. And bake it until golden brown. Voila! These are just as heavenly as the high carb carmelitas of my memory. I am so happy. SO HAPPY! Now go make them and you can do the happy dance with me. 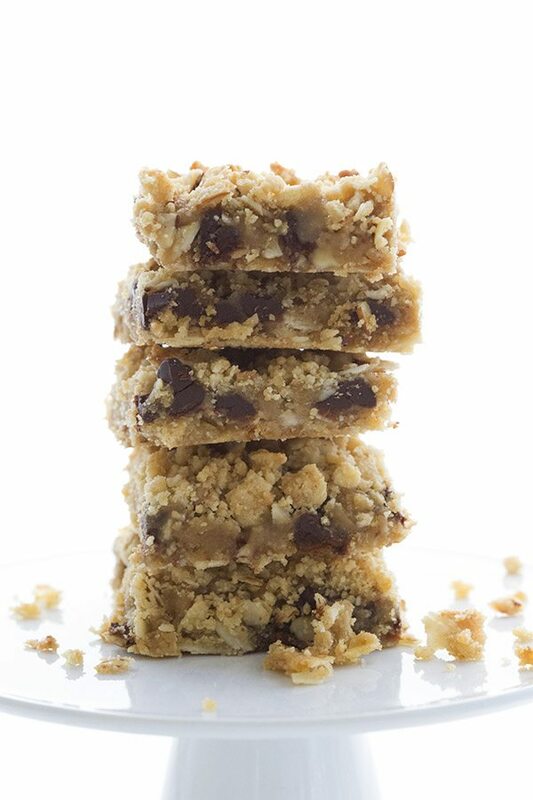 Heavenly low carb crumb bars filled with sugar-free caramel and chocolate. You'd hardly believe that this grain-free treat isn't made with oats! Preheat oven to 325F and grease a 9x9 inch square pan (can also use 8x8 but baking time will be longer). In a food processor, combine coconut and sliced almond. Pulse until the pieces are broken up and about the size of oats in size. Transfer to a large bowl. Add the almond flour, sweetener, 2 tbsp coconut flour, baking soda, and salt. Stir in melted butter until mixture resembles coarse crumbs. Press a little more than half of the mixture firmly into the bottom of prepared baking pan (it doesn't look like it will be enough, but it is...just keep pressing it in, as thinly as you need to). Bake 10 minutes, until puffed and edges are just golden brown. Remove and let cool completely. Add the remaining tablespoon of coconut flour to the remaining crust ingredients and mix well to help make it drier and crumblier. Break it up into small crumbs. While bottom crust is cooling, make the caramel sauce and let it cool 10 minutes or so. Then pour the caramel sauce over the crust and sprinkle with chocolate chips. Sprinkle filling with remaining crust and press lightly to adhere. Bake another 15 to 20 minutes, until top crust is golden brown. Remove and let cool completely before cutting into squares. Serves 16. Each serving has 4.32g NET CARBS. Thank you! Love your recipes every single one is great! Trying this today! Yum, looking forward to trying this one! You always have the BEST recipes! Thank you. OH my — I’ve been traveling for business for 8 days and have been craving a GOOD low-carb dessert. I am making these tonight for sure!!! They look heavenly! Thanks! Christmas cookie at our family get togethers. Very excited to see this! All I can say is…yummmmm!!! Kepp up the good work. I love your recipes. I am on my way to the kitchen right now to make this one.? Carolyn, you are seriously my hero! First Texas sheet cake, now carmelitas, my two favorites are now low carb! Thank you!!! PS: Could you work on a fudge recipe that’s not like a ganache or cream cheese fudge? I’m a candy maker and my favorite is old-fashioned creamed fudge. 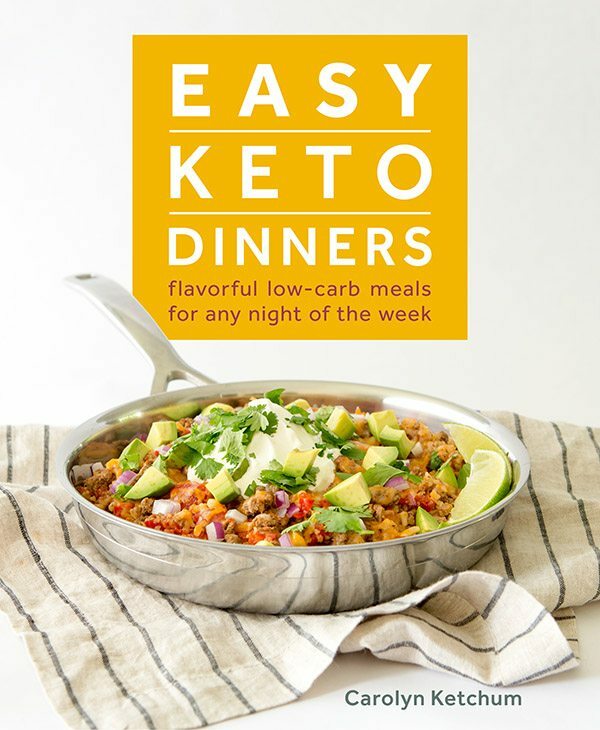 I’d love a low carb version but don’t know enough about low carb ingredients to know how they will cook and cream or if that’s even possible. thanks for this amazing recipe! you are such a blessing to those of us trying to stay low carb!! Hi it sounds like this is a great recipe but I’m allergic to almonds so is there a substitute for almond and almond flour in this recipe? 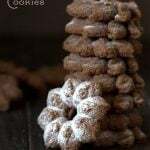 You can use any other nut or seed flour here. which one do you think would have the least compromise on flavour eg sesame flour will be too strong (great as a substitute for almond flour in pizza bases though) – maybe sunflower seed flour? OK – took me a couple of days to get these made but oh my gosh – they are yummy and super easy to make!! 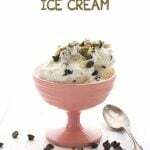 My husband said this was his favorite low-carb dessert ever!! Thx! Score! Love the “favourite ever”! where is the recipe for the caramel sauce? It’s a clickable link in the recipe, just click on it and you will get to the caramel sauce. I made these last week. They are absolutely heavenly! 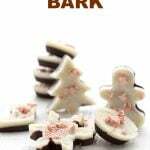 I cut them up into bars and stuck them in the freezer and I take one out every afternoon to have as my treat! Your recipes are the best! These beauties look amazing! I really must try them 🙂 I’ve heard them before,but never made them,but I feel the time has finally come! I just made these and they turned out fantastic! I’m eating one now that I scooped out of the pan because they’re not set up yet. Thank you so much for all the work you do so that us low carb-ers can have yummy treats. I put mine into the fridge to set up…actually prefer them cold! Does it have a real coconutty taste ? Would love to try this but don’t really like an overwhelming coconut taste. I really love reading all of your posts and have tried several of your recipes. Thanks ! I must have done something wrong as mine are not bars but rather a big crumbly mess, a big crumbly delicious mess though. Sorry, really don’t know what happened. Did you use anything different than my ingredients? OMG!! You have done it once again! 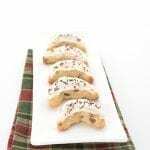 These are delicious…not knowing what a Carmelita was I made these anyway, knowing that with those delicious ingredients, how could I go wrong? To me they taste like a “Magic Cookie Bar” from the back of the can of Eagle sweetened condensed milk. Love them but love these more since I can have them on my WOE!!!! 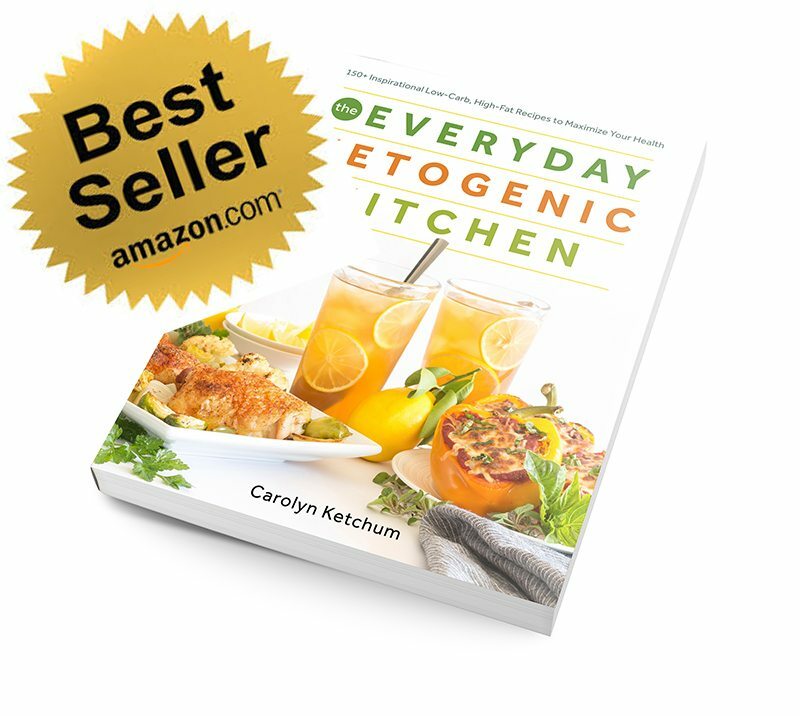 Thanks for all you do to develop these wonderful recipes that keep my daughter and me on our low carb pathway. Omg!!!!!!!! I made these for myself and a friend of mine and they were ahhhhhmazing!!! Everything worked out perfectly and the consistency of the crumble reminds of date squares that I miss soooo much. 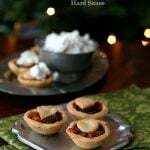 These are to die for and the caramel sauce was sooo good! Thank you again Carolyn for all your hard work! I also have the s’mores in the fridge waiting to firm up. Yes, too bad dates aren’t low carb. Lol. These Carmelitas didn’t even last an afternoon and I’ve been asked to make them again so I’m making more this afternoon. I ran out of Lilly chocolate chips. Is there anything else I could use like a 90% cocoa bar? Yes, any chocolate would be fine here. I just ran out of almond flour, could I sub coconut flour and use 1/4 the amount? Thanks! Does anyone have the adjusted cooking time for an 8×8 pan? I’m making a double recipe, so maybe even a 9×13? 9×13 is a little less than double in terms of square inches so I suspect it will need a bit longer time. Quick question: I noticed that several of your recipes use almond flour and coconut flour. Could I replace the almond flour with an equal amount of coconut flour or is there something else you would suggest? I have 2 family members with severe nut allergies (we avoid nuts of all varieties). Thanks so much! Tried these the weekend before last and they are outstanding!! Has anyone tried making with a sub for Swerve? Swerve hasn’t been available in my area for a couple weeks and it’s on backorder through Amazon, ugh. Would love to make these soon. Thank you! I think you could do this with plain erythritol and a little stevia. I made these today and they are yummy! I didn’t have coconut sugar for the caramel sauce so I used black strap molasses and I think that, along with the unsweetened chocolate, made them a bit more bitterness than I would prefer but still delicious. I’ll definitely be making them again but next time I’ll make sure to get some coconut sugar beforehand and maybe use 85 or 90% chocolate. They definitely satisfy my sweet tooth so thank you! I thought these were okay, I used the molasses option in the caramel sauce and felt it gave it a slightly bitter taste I didn’t care for. And I’m sure I did not burn it. The bars are pretty good, just not my favorite type of dessert. My partner, however, went crazy for them, says they remind him of baklava, which I can see in a way. Thank you! Thank you! Thank you for this recipe ! They are devine. Every bite is a mouthful of joy. So glad you like them.! 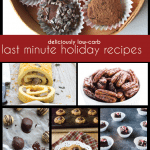 These are the BEST low carb treat I have made to date. That’s saying something. I can’t wait to make again, that’s DEFINITELY saying something! I added 1 tsp of cinnamon to the crumb mixture and used walnuts/pecans v almonds. They are fabulous! So glad it worked out for you. HELP! What am I doing wrong? I have baked for decades and have never had issues like this. I have tried making the caramel sauce twice. I am using erythritol – is that my problem? The first time I used the molasses and it immediately burned. The second time I used all erythritol, and it was looking OK but suddenly turned and burned. I cooked on lower than medium gas flame and stirred constantly with heat-resistant spatula. I suppose it is the sugar substitute. I thought erythritol was the same as Swerve…apparently Swerve is a mixture of erythritol and oligosaccharides . Ugh. Now I have a cooked bottom crust, Lily chocolate chips, uncooked crumbs for the top, and two batches of the burned butter and erythritol in a smelly kitchen. Suggestions on what to do with my ingredients? Can you whip up some cream cheese with sweetener and cream and pour it over the crust? That would be tasty. Top with the other crust material and bake until the cream cheese seems mostly set. As for the burning…what pan are you using? That could be part of it. Obviously yours seems to burn more easily so definitely reduce the time next time. 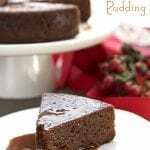 I have been trying a few of your recipes and this one is one of my favorites next to the Brownie Cheesecake. The caramel sauce so amazing that one would not know that it is low carb. I doubled the caramel sauce recipe since I had a half stick of melted butter already and I’m glad I made a double batch since I will be making a second Carmelita recipe once this one is devoured. I hate trying recipes using very expensive ingredients just to have them be inedible but your recipes are manageable and taste fantastic! Thanks for your hard work and generosity in sharing your recipes! I made them today! Super yummy but they fell apart?. How do I get them to stay together? Grind your nuts and coconut a bit more. But keep in mind that carmelitas are supposed to be crumbly. These are my favorite dessert now…ty so much…I keep them in the fridge to keep them together…love love love!!! Would this recipe work minus the flaked coconut? Is there something else that would need to be substituted for it? I have these in the oven, and I admit, I’m nervous. My caramel sauce did not thicken. I mean, it’s thicker than water but it’s thinner than the thin batter from a box cake mix when you pour it out. It did spread out over all of the crust, though, which it probably wouldn’t have if it had been thicker. Was it supposed to thicken? I am SO doing the happy dance with you! I have loved carmelitas for probably 30 years; they were always one of our special occasion, holiday treats. Like you, oats are the one thing (well, besides pizza), that I really miss with our transition to low carb high fat eating. I am beyond thrilled that you’ve shared this recipe! I can’t wait to try them!!! I made Carmelitas once again and they satisfied my sweet tooth while everyone else was eating sugary cookies I made such as butterfudge squares. 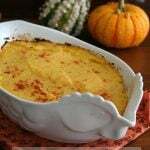 It is a recipe that has been in my family for a long time. The base is similar to the Carmelitas so I made an extra base to try butterfudge squares low carb as it’s just the topping and the icing after that. 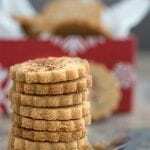 I’d love to send you the recipe if you’re interested in trying another cookie. All your recipes are great and saved me at Christmas when the temptation was very strong to eat sugar. Thank you again for your work and I love your blog! Recipe has been sent to the email above. Thanks! Delightful! I doubled the recipe and used a 9×13. Turned out perfectly. Thank you for posting this. I know I must be missing something, but I can not see the recipe for the carmelitas or a link to it. Please help! This is first keto treat I’ve had that actually tastes good. Thank you!! I used monkfruit instead of swerve because that’s what I had on hand. Do you think this changes the net carbs? Is the net carb including the Carmel sauce? And yes, the carbs in this recipe include all parts of the recipe, including the caramel sauce. I just tried your Lemon Scone recipe and it was AMAZING! I can’t wait to try this one too, however I ‘m not much of a flaked coconut fan. Can I use something else? Try more sliced almonds. It’s the texture you’re going for here. I made these yesterday and they are to die for! they are really rich, so I cut them into 25 pieces (I used an 8×8 pan). However, I made my own caramel sauce because your link to the sauce recipe is not working. Any way we can get that fixed? Or can you tell me which caramel recipe you used? Thanks for the heads up, I just fixed the link! These were amazing! Absolutely hands-down our favorite low carb cookie/brownie so far. The texture is wonderful: crumbly, buttery, delicious! This was all in spite of 3 substitutions I had to make too! (1. Golden Lakanto for the Swerve w/ the molasses in the caramel sauce doesn’t really work and turns grainy when cooled but in the bars… is still absolutely delicious! 2. Shredded dried coconut instead of the flaked. (I still chopped the almonds as you suggested and it worked great!) 3. Chopped bar of Lily’s Salted Almond milk chocolate instead of the chocolate chips (well… that one might be just because we are addicted to it). That’s how delicious and versatile this recipe is… it’s awesome! 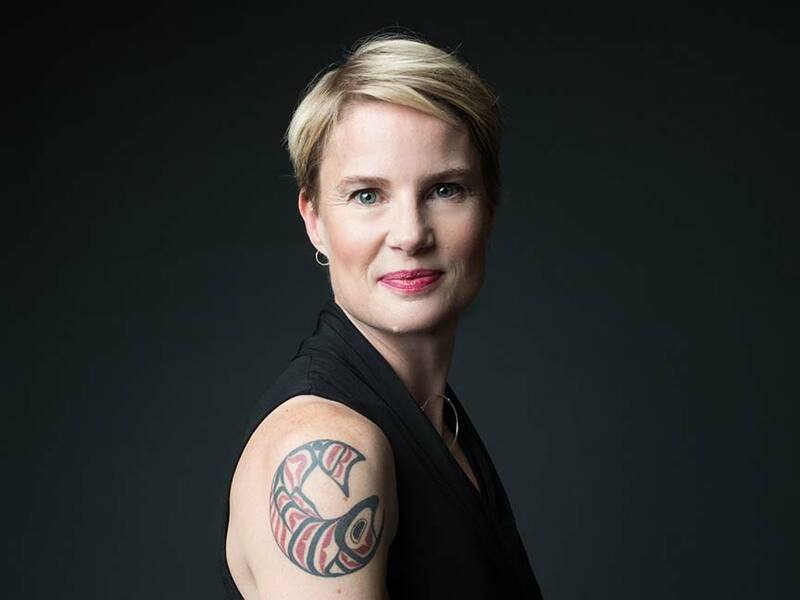 Thanks again for all you do Carolyn… you rock! Yes unfortunately Lakanto Golden is still really mostly erythritol so it does re-crystallize. Not an issue for flavour but not always great for consistency! 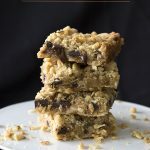 Oh my these Carmelita Bars are just AMAZING!!! I was introduced to the sugar laden CARMALITA BARS this past winter and I knew then I need to figure out how to convert these to a healthy sugar free bar otherwise they will get us into trouble! Well you have done a a MASTERFUL job in doing so!!! So glad I came across this recipe!!! I Enjoy your blog and thankful you dream about food all day so we can enjoy your creations!!! I can’t find Swerve sweetener so I will be ordering it. Is there anything that can be used as a substitute that has been tried? Bocha Sweet is the only other sweetener I would recommend here. Very good, although I made the crust with butter flavored coconut oil. The caramel sauce I made was dairy free and I used golden monk fruit sweetener for all the sugar. Sweet enough with monk fruit. I LOVE these!! They are crunchy, gooey, & so delicious!! They are always gone in minutes! I’ve never tried these, but I can see why you loved them at first bite! I will be making some this holiday season. 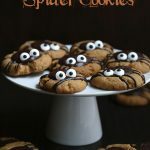 I am making these with the kids this weekend! Carmelitas are one of my favorite bar cookies. Love all the textures and flavors! 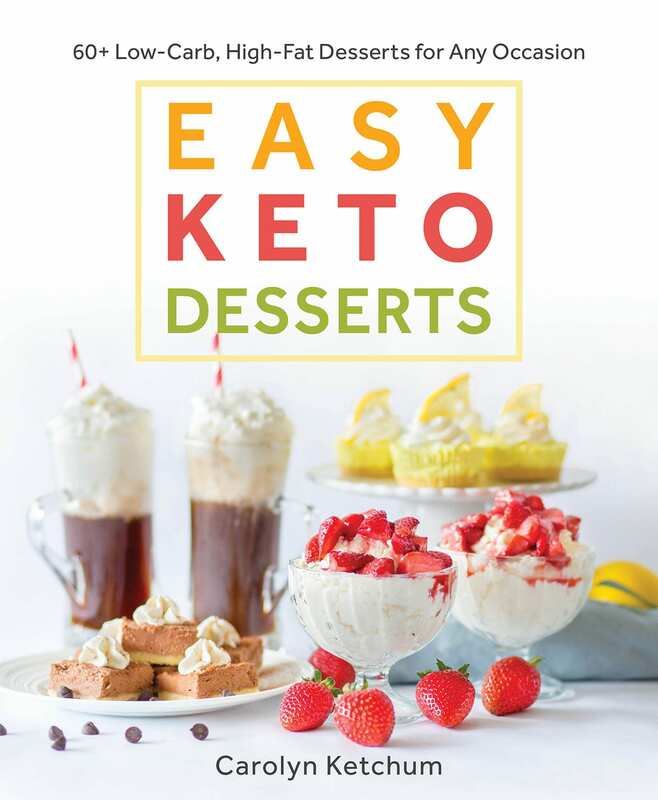 I am always looking for keto-friendly recipes. Thank you! Wondering if it’d be possible to swap out some of the almond flour for oat fiber and or whey isolate? Would it change the texture too much? Trying to lowered carb count. Thanks! I don’t know, I haven’t tried it. Oat fiber might be okay. Carolyn, I made these last night to take with me on Christmas morning. They are amazing! The problem is these would be very dangerous for me to keep around the house. They are the perfect decadent dessert! Thank you for the wonderful recipes. Yours are ones I can trust to come out well and tasty. Oh. My. Goodness! This is my new number one favorite recipe. 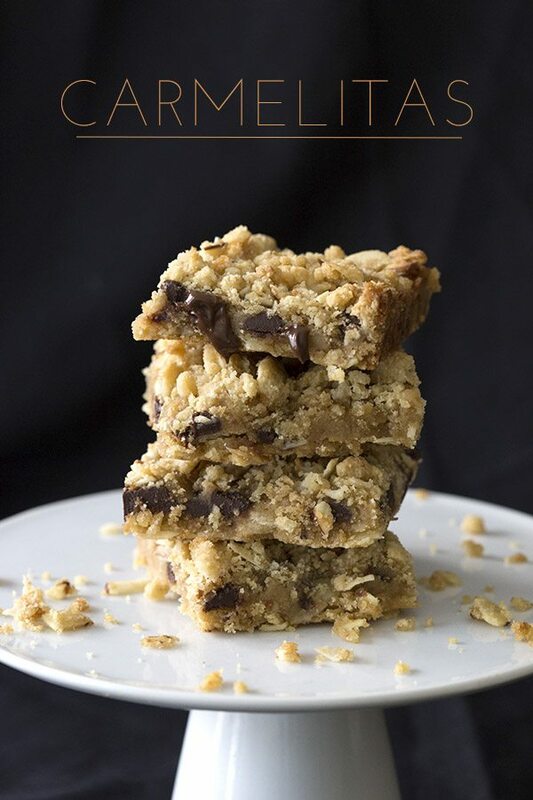 These are hands down my favorite dessert bars ever! So easy and delicious! Delicious crumbly little treats, how I love thee! 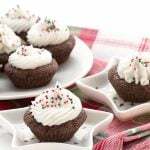 Due to food allergies its hard to find a good low sugar gluten free treat. But these are amazing! I highly reccomend them! These are favorites here at our house!!! These look AMAZING! Can’t believe they are low carb and paleo! Definitely trying soon!